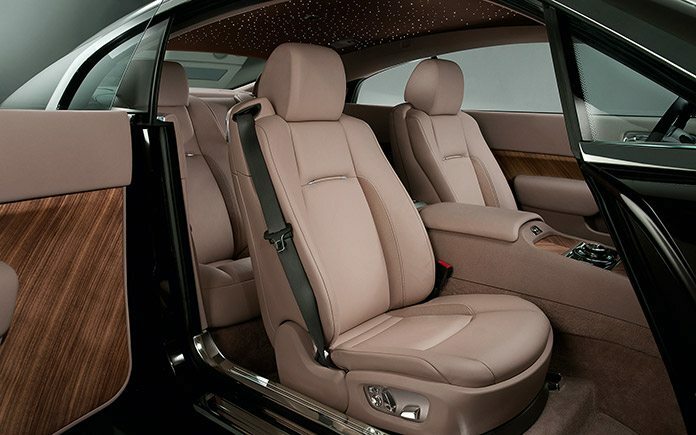 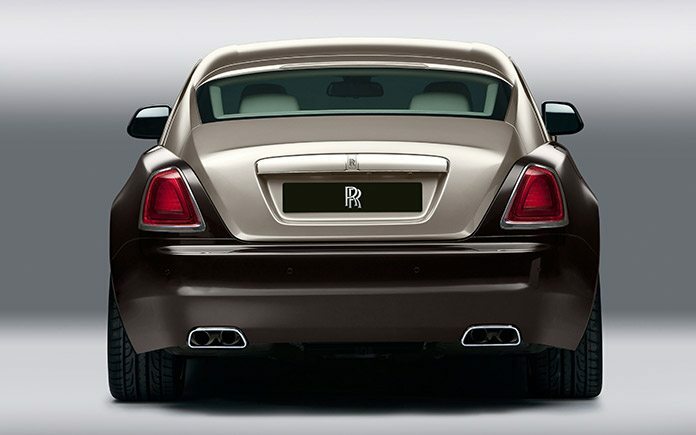 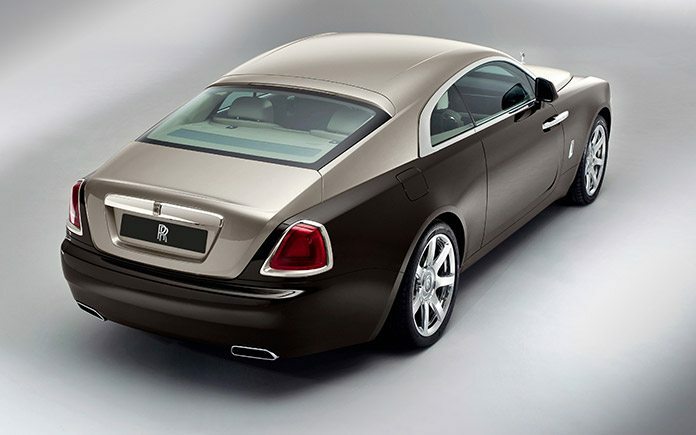 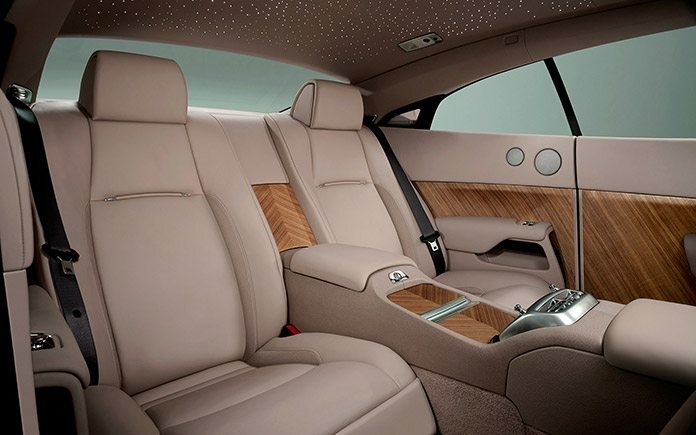 Rolls-Royce Wraith is the most powerful and dynamic Rolls-Royce in history. 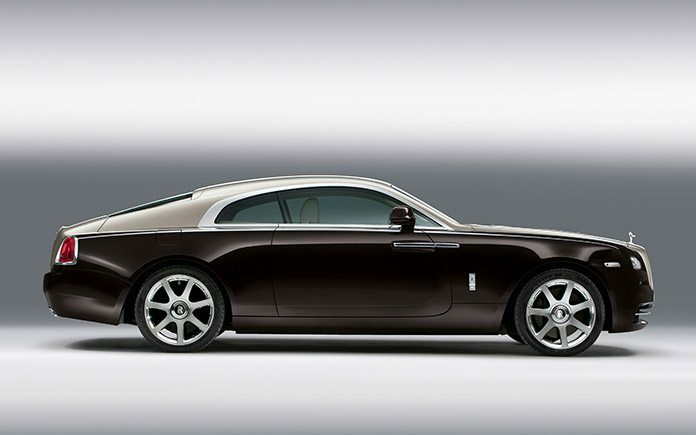 At its heart lie hallmark Rolls-Royce attributes of luxury, refinement and hand-craftsmanship, but the new model from the world’s pinnacle super-luxury marque also presents a unique character defined by power, style and drama. 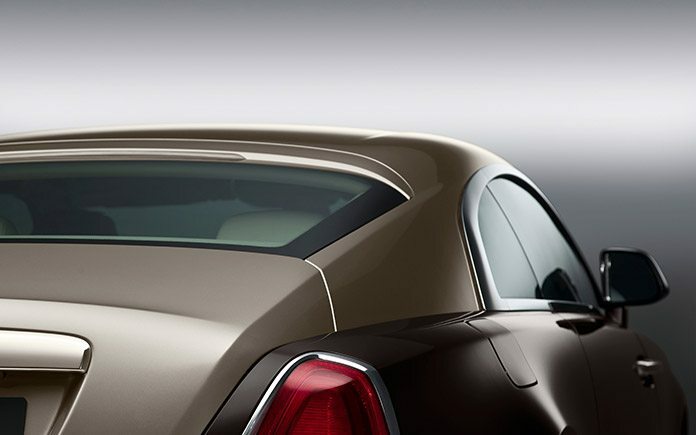 With just a hint of the noir.